Maynard Training Services - Training for the Hospitality Sector. 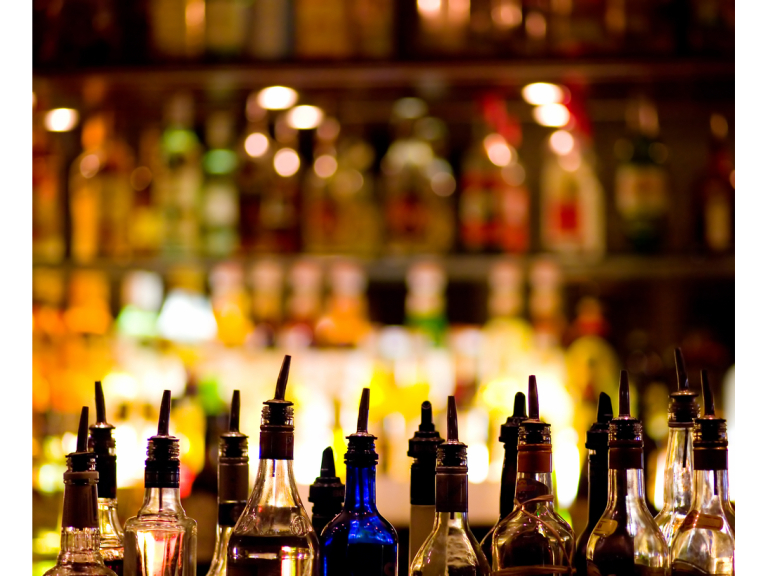 Would you like to add a licencse to your premises? Day One Level 2 Personal Licensing APLH - Bar Manager - Licensee. Day Two Level 2 Food Safety Awareness. The cost of the course will be £195. This course is ideal for anyone considering a career in the licensing trade. Mike can accommodate participants on an individual or group basis. To see the businesses in our Training and Development section, please click here.